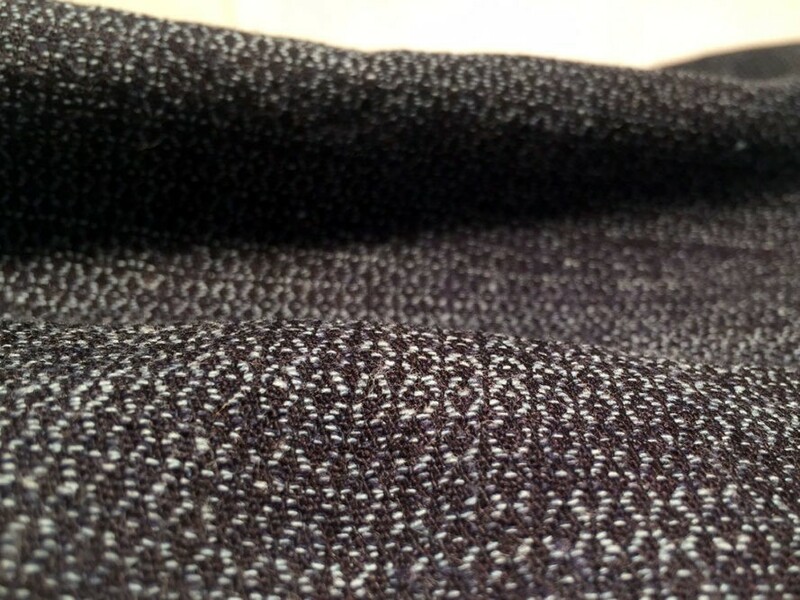 n. 1 a: A Marchi & Fildi yarn derived from 100 percent pre-dyed cotton textile clippings. b: Made in Italy using an exclusive, traceable, and Oeko-Tex– and Global Recycle Standard-certified manufacturing process. 2 a: Helps reduce waste generated from the production of clothing while reducing the use of virgin resources. b: Generates 56.3 percent fewer greenhouse gases, uses up to 56.6 percent less energy, and consumes 77.9 percent less water than comparable textiles, according to an Istituto per la Certificazione Etica ed Ambientale (ICEA) life-cycle assessment. 3: Can be used to create wovens, knitwear, circular knits, jersey, and hosiery for the fashion, interior-design, and home-textile sectors. 4: Registered with C.L.A.S.S (Creative Lifestyle and Sustainable Synergy), a cross-platform network that provides innovative and sustainable solutions to the textile and fashion industries.